When you first pick up a guitar, you learn standard E tuning. The chords are built off of this tuning, and so are the scale patterns. Standard guitar tuning is E – A – D – G – B – E tuned to a frequency of 440Hz. The first string is the bottom string and tuned to E. After jamming on some popular tunes, it’s fun to explore the broad soundscape the guitar can offer. Dropped tunings are used a lot in popular rock and heavy rock music, while slide guitarists use open tunings frequently. If you intend to drop to lower tunings, you may need heavier gauge strings to prevent them from being too loose to play. All the strings need to be tuned to the same frequency, which is typically 440Hz. If they are not all the same frequency, the chordal ring will sound dissonant, even if the notes are tonally accurate and in tune. The Fret Zealot app has over 50 tunings and many songs to accompany them, with literally thousands of new song uploads monthly. Here are a few popular alternate tunings to get you started. All the tunings listed below are from the top string down, in 6 5 4 3 2 1 order. Remember the high, thinnest string on the bottom when holding a right-handed guitar is considered string 1. Tune the 6th string down to D or C and keep the rest at standard tuning. Alternative rock music and metal music often incorporates Drop D tuning, including songs by Metallica, KORN, Soundgarden, and so many others. It adds a bassy bottom end to standard tuning chords and progressions. All the formations stay the same. Just remember to omit the D string when D isn’t in the chord or in the key progression. For example: Don’t play the low D when you play a standard C chord. You shouldn’t be doing this in standard tuning either, but if D is included in a standard C chord, with the major triad, it will create dissonance because it is the second note in the C major scale. Watch how to tune Double Drop D Tuning here. Tune the 6th and 4th strings down, and tune the 2nd string up. This open tuning adds the sixth note of the scale right in the tuning. The C Major Scale is C D E F G A B, without sharps and flats. A is the sixth in the scale, G is the fifth, and E is the third. The three C’s add a chorus of octave support rounding out the sound. World famous rock bands Led Zeppelin and Mumford & Sons have used this tuning for some of their most popular hits, like “I Will Wait.” Check out this video with Robert Plant and Jimmy Page in a live performance of “Friends” using this tuning. That guitar rings out setting the tone for this unique tune. You can hear how loose the C string is on the original Led Zeppelin III album recording. Drop C is popular in hard rock and many genres metal and prog metal music as it adds that heavy low end. Drop C is also great for power chords. You can use this guide for chords. Tune the 1st, 5th, and 6th strings down. 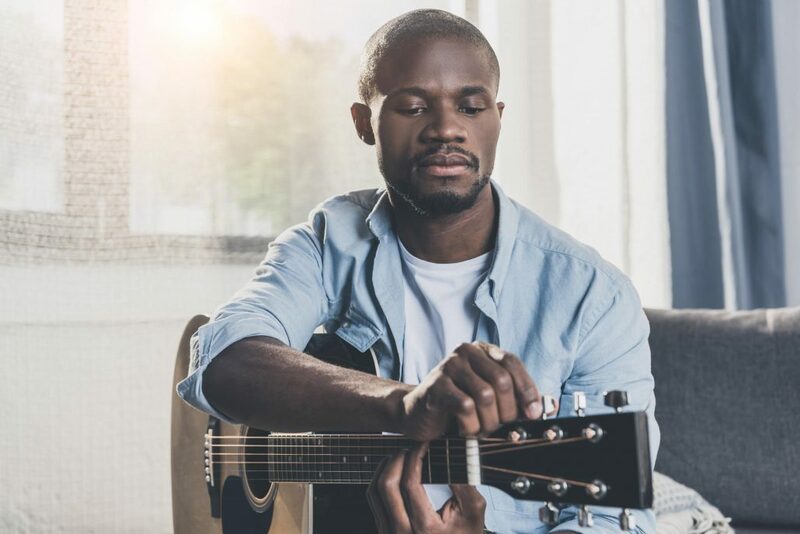 Slide guitarists typically play in open tunings because the key major triad is already in the tuning, which makes it easier to build other chords. In Open G tuning, all of the strings are tuned to the major triad notes: G, B, and D.Here are some chords for Open G Tuning. The chords and formations on strings 2, 3, and 4 are the same as standard tuning. Video on how to tune Open G here. Tune your 1st, 2nd, 3rd, and 6th strings down for Open D.
This is a major chord tuning used frequently by classic blues guitarists. The major triad chord is D – F# – A. Tune the 3rd, 4th and 5th the strings UP. The major triad notes are E – G# – B. Justin suggests you capo the second fret in Open D tuning as an easier alternative. Video on how to tune Open E here. There are a lot more tunings, including modal tunings, perfect fourths tunings, augmented fourth tunings, and on and on and on. Remember, if you are playing out at an open mic or jam, the more unique your tuning is, the harder it will be for other players to jump in and jam with you. Dropped tunings and open tunings are easier to adjust to if you are going to bring your new tunings out to play! So head to the Fret Zealot app, tune up, tune down and learn some new songs. If you have a suggestion for a song, please send it to us here. All Fret Zealots are innovators. Just by nature of picking FZ, you stand out. Now, you can borrow some of the ideas below to further customize and enhance your style. Don’t let the cable length inhibit you. You can practice with the pack unattached to your guitar, or simply broaden the opportunities for where you want to attach the pack to your instrument. Make sure the cable has a 4-conductor audio jack and can extend the cord to the battery pack. It is that easy, and very useful tip for left handed guitar players. The pack will function just as well in any of the following positions. The capo clip lets the battery pack work on any head stock, but that’s just it- there are SO many different types of head stocks! It holds up really well, and has a great grip on the instrument that doesn’t damage the guitar. But, maybe you are an active performer or player, and need a sleeker way to keep it on. Velcro Tape is a good solution that gives you more choices in where to place the the pack on your guitar. With this hack, you place the Fret Zealot strip closer to the body of the guitar within the fret space. Original installation suggests you place the strip on the opposite side of the fret, closer to the headstock. Using this trick, you will place your finger in the right space, and can see the Fret Zealot as well. It depends on the person. Some people prefer it with the original installation. Others prefer it in the space where they can see the strip and place their finger closer to the fret. 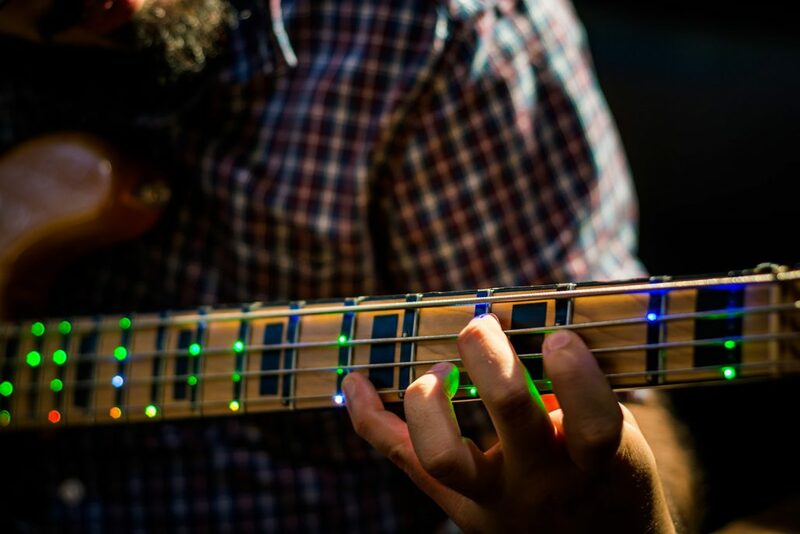 Here is a bass with a FZ with the LEDs on the bottom side of the frets instead of the top side (headstock side). A) Mark the ones you want to keep working on as favorites, and rank the version you prefer. 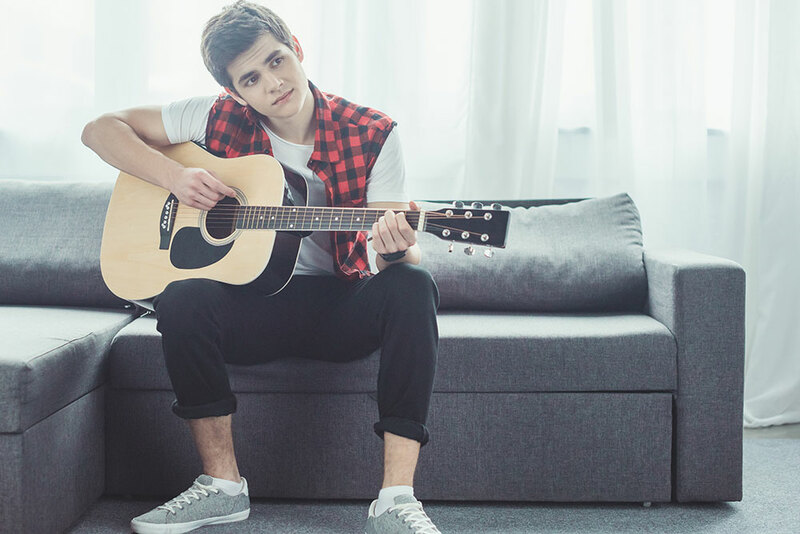 B) Star your favorite chords in the app. There are always ways to solve a simple issue. Don’t let solvable problems get in the way of your success. Fret Zealot truly has a lot to offer any player. Let us know what your DIY hacks are, and maybe we can share them with others. Some amazing things come in threes, like The French Hens, The Stooges, and of course, the core of the BLT sandwich with 3 main ingredients: bacon, lettuce, and tomato. Some great music groups come in threes, too – like The Supremes, The Dixie Chicks, and…Hanson? Destiny’s Child? Ok. Maybe not. Nirvana, though. That’s a legendary trio. Threes are popular because it is easy to teach, learn and retain concepts and/or major points. This is true for all ages, and something to remember when learning guitar. 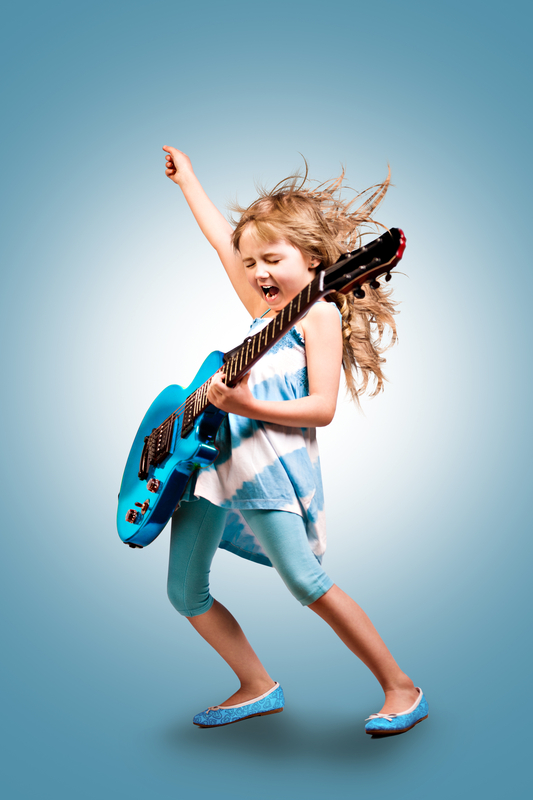 You may be looking for a way to encourage your child’s interest in playing guitar and playing music, but aren’t sure the best way to do it. 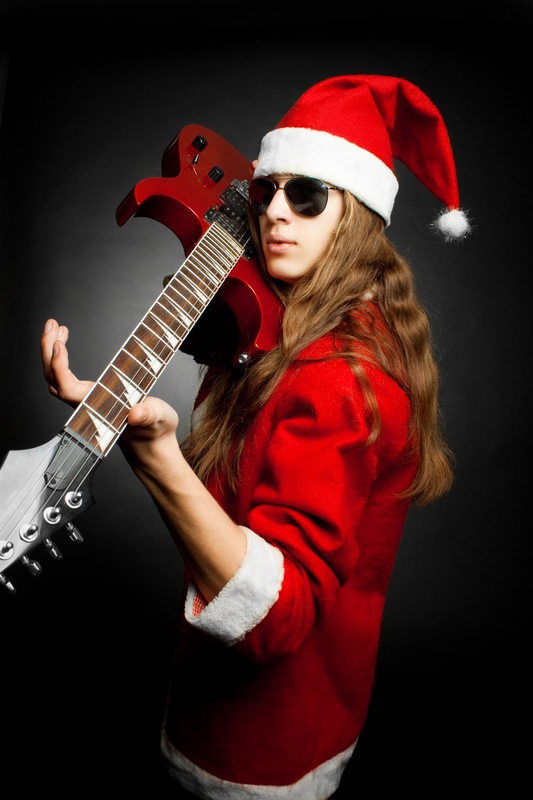 Fret Zealot is absolutely a cost effective way to do that, and there are other reasons Fret Zealot is Worth the Wrapping Paper. But, it’s more than that. Fret Zealot truly is a great learning tool for children. Here are 3 reasons why. 1) Fret Zealot engages the audio and visual side of learning. People learn in different ways. Some are visual learners. Some are auditory learners. Some learn both, and most learn with hands on experience. Some remember and learn by what they’ve seen, others are better at remember what they’ve heard. Some people actually commit things to memory by sight, and many of us commit things to memory by consistent repetition. Fret Zealot engages it all offering a hands on approach engaging the audio (music training) and the visual (with lights) and applies that to playing the guitar or bass. Fret Zealot’s dynamic toolset is part of what makes it so effective. Players can SEE the chords, hear them as they play, and practice as much as they need to. And, some studies indicate the lights may actually help stimulate the visual memory. The app will work to show you how to play the chords and scales correctly, and let you know when you don’t play it correctly. This is a great technique builder because developing good technique while practicing alone can be a challenge. You may not realize your hand isn’t in the right place for that scale unless a “teacher” points it out. And, most of us don’t have a teacher sitting with us while we practice. But, Fret Zealot helps fix that. 2) Fret Zealot is versatile and easy to use. Fret Zealot can fit almost any guitar. We say almost only because while there isn’t a guitar we’ve put it on that it doesn’t fit, obviously, there are guitars out there we haven’t tried it on yet. But, if the guitar has a standard neck, 24.75” or 25” neck, the FZ strip should work and goes on easily. This is true for smaller three quarter and half sized guitars as well, as long as they have one of these standard neck lengths. The FZ strip can be installed very easily and the strip syncs quickly with the app. See the video on installing the strip here. Download the app on your phone, tablet, or computer for free at any time. Once the strip is installed and the app downloaded – start exploring. 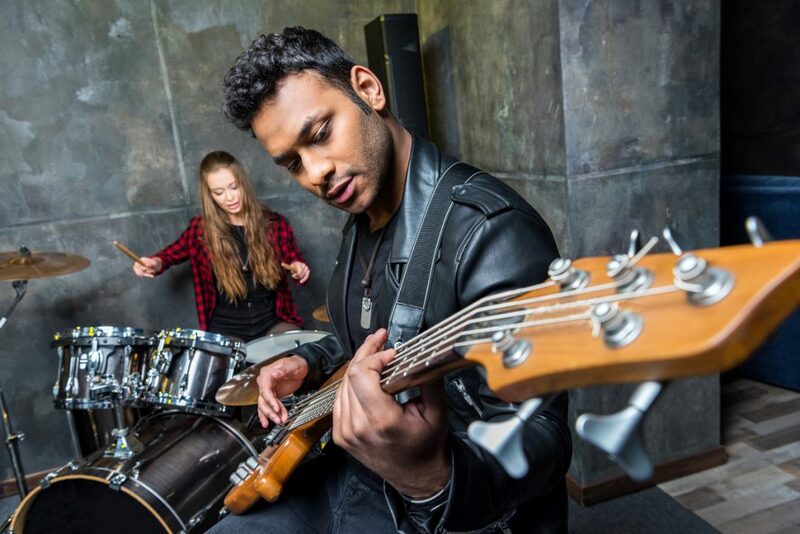 Anyone can learn chords, practice playing songs they love at their own pace, learn scales at a tempo they can play to, take free video lessons, and experiment with the instrument in creative ways. Before you know it, you could be rippin’ solos over your favorite songs. 3) The Fret Zealot app has a LOT of resources for the beginning to advanced player. Fret Zealot was designed to make learning to play guitar fun, easy, and DOABLE. That is why the the app has 52 tunings,every chord, every scale, 35,000 plus songs, tempo adjustments, video lessons, and integration with OTHER apps like Guitar 3D. (See a video on how to use Guitar 3D and Fret Zealot here.) Yes, there is more, and we work to add more resources to inspire players every day. There is something in the app for every one, no matter the skill level. 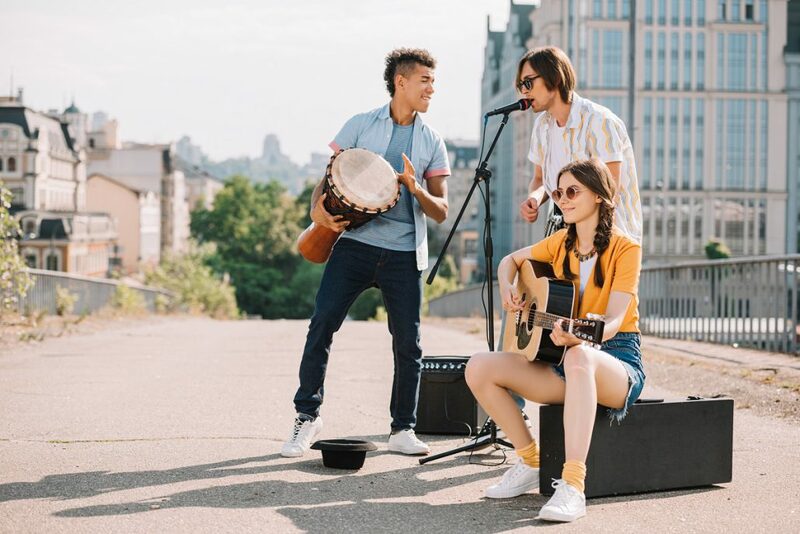 The app gives children a personal opportunity to learn and practice music they want to play comfortably at their own speed, and even experiment. They don’t have to wait to learn something at the next lesson or get stuck in paper books with images and words that can seem jumbled on a page. They have the freedom to grow and become their own musician. 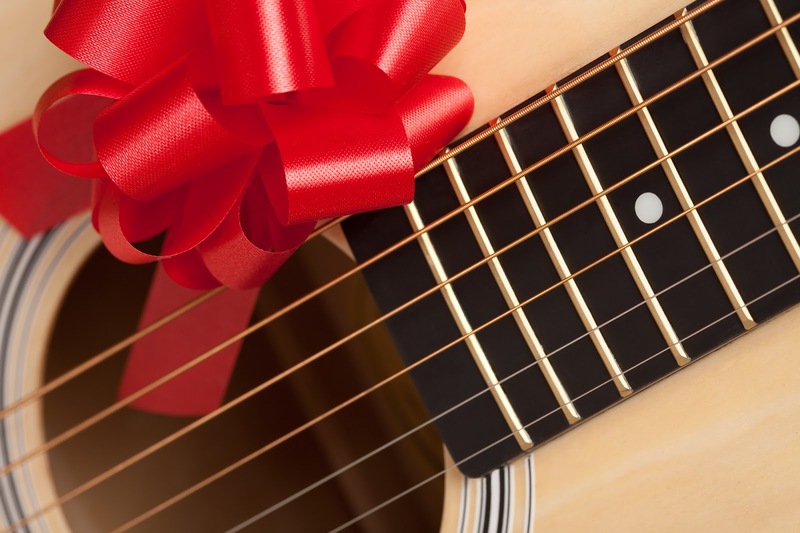 So, there you have it: Three simple reasons Fret Zealot is not only worth the wrapping paper, but a versatile learning tool for children who want to play guitar. You can’t go wrong with this. You can view the online store here. We even have guitars with Fret Zealot already installed. See them here. Fret Zealot is also available at Guitar Center and Fry’s Electronics stores. Since its release into the world, Fret Zealot receives a lot of reviews. Why? Because shiny lights, sure, but also- it works. 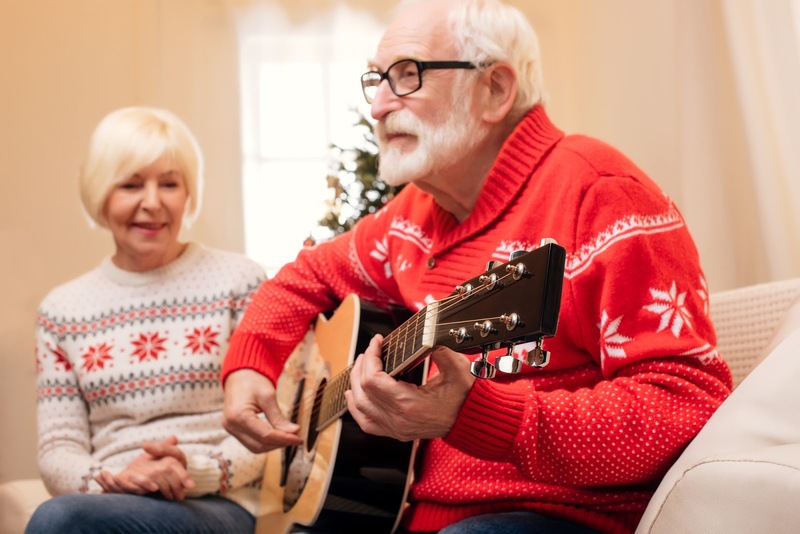 This is new LED tech is designed so anyone and everyone can learn to play the guitar – so you can play, so your kids can play, so your 90 year old grandpa can play if he wants. We compiled a short a list of reasons to start jamming with the FZ, and why you probably should wrap one up for Christmas, or Hanukkah, or Kwanza, or Three Kings Day, or Boxing Day or .. well, any holiday you recognize. MUSIC is an amazing gift. 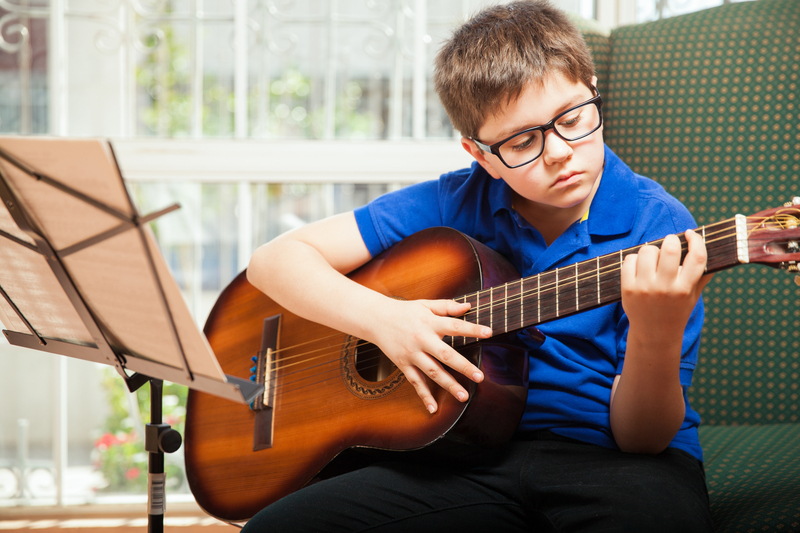 Individual music lessons can run between $100 and $200 a month, and that doesn’t include the start up costs with registration, books, tuners, and other required materials. When all is said and done, Fret Zealot is cheaper than guitar lessons in the long-run. 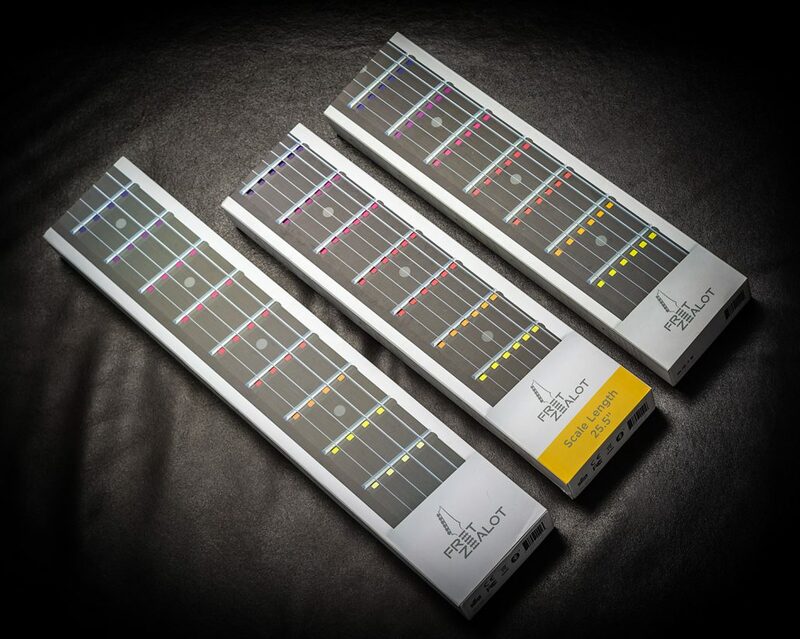 Fret Zealot is compatible with all full size guitar models and can be installed easily on guitar neck scale lengths between 24.75” to 25.5”. You can also look for a guitar on our site which already has the Fret Zealot installed, like this Epiphone Acoustic. There is a bass guitar version, as well. If you can hold the guitar comfortably, you can play along with Fret Zealot, no matter your age. The app is personal, all inclusive and easy to use. 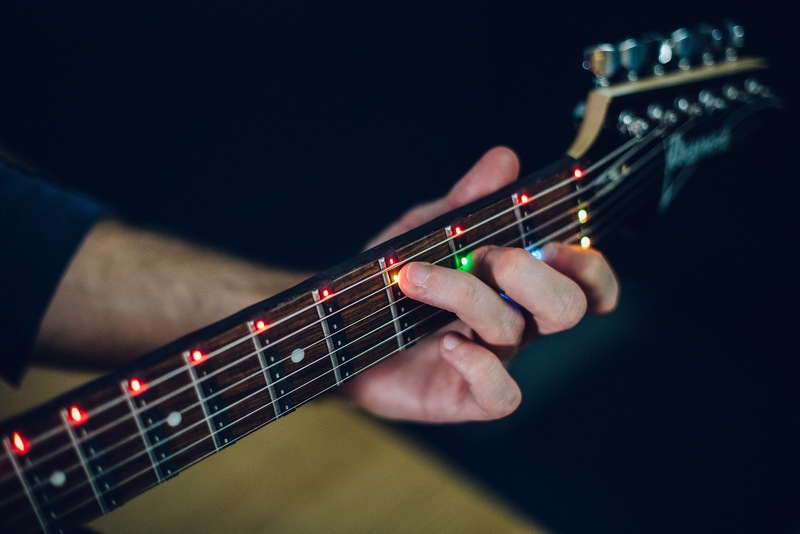 The lights make it easy to follow the scales, play chords, and follow song chord progressions, especially with the video lessons tailored for first time players. No one is watching you play, and you don’t have to report to a teacher. It is designed so everyone can learn, and have FUN playing songs you want to play. There are a lot of reasons people stop playing guitar, but Fret Zealot makes learning guitar fun as you learn and improve. Fret Zealot is now available at Guitar Center just in time for the holidays! You can stop by there or a Fry’s Electronics and try one out for yourself. Whether you are thinking about the gift of music for yourself or a loved one, Fret Zealot will not disappoint. Check out FretZealot.com to learn more. Sign up for our newsletter to receive tips for playing, industry news, and other fun exclusives. It is critical to understand your guitar, to know the instrument’s body, and how it works from the inside out. It helps you become a better player and helps you use the instrument correctly. It is just as important to practice efficiently and with proper technique. For these reasons, and because we want you to be the rock star you know you can be, we compiled our first free downloadable Beginner’s Guide which highlights some examples of tools and resources from our free app and other more general resources. An overview of the guitar body, from headstock to strap. 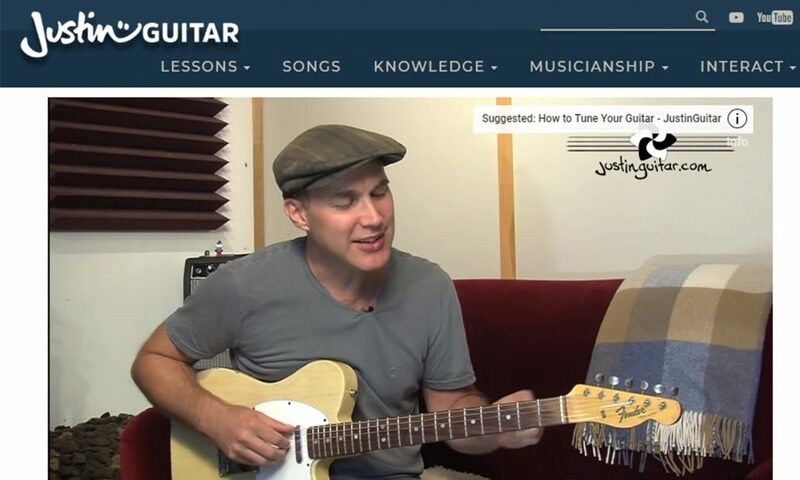 Proper Technique – Learn how to properly hold the guitar, which affects fretting, dexterity, accuracy, and all styles of playing. Look, you have to tune your guitar, and you have to tune it accurately every time you play so you can develop an accurate ear for the pitch and scales. Use the free tuner in the Fret Zealot app and the app will immediately adjust the included tutorials, scales, and chord progression to the tuning you choose. Remember, you can play, and you can love practicing the guitar with the Fret Zealot. 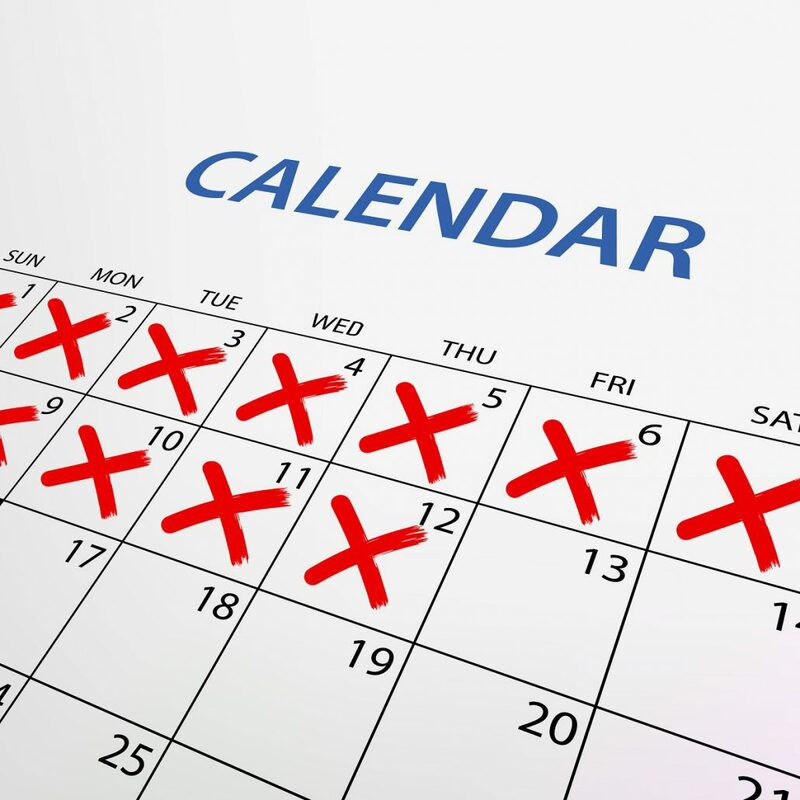 Set reasonable practice goals, and you will be surprised at how quickly you learn. Download our free Beginner’s Guide below. Wait, what? You don’t have a Fret Zealot yet? 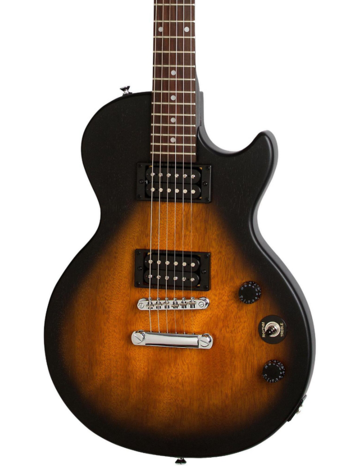 Order the 24.75 inch or 25.5 inch model for your guitar today . 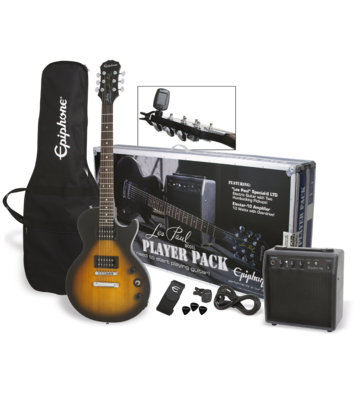 Pre-installed guitar kits are available as well! How many times have you heard that? Maybe you have said it. OR you see the guy hanging out in the corner of the party, nobody sees him, but you can hear him strumming one guitar chord on 4 rusty strings, singin’ an off key Stairway to Heaven. We love music. We love to rock out. And, we know you can, too. That is why we made Fret Zealot in the first place. A lot of rockstar reviewers are talking about Fret Zealot… because it works! It is the first application that actually teaches you to play guitar by showing you what you need to do on the guitar fretboard. The free app includes a library of over 35,000 songs to play, thousands of scales, and chords to practice and jam out. But don’t take our word for it. Techies, bloggers, rockers, and critics are giving it their own thumbs up. Check out some of these videos and reviews. Toby’s Guitar Gear offers a comprehensive review of Fret Zealot. 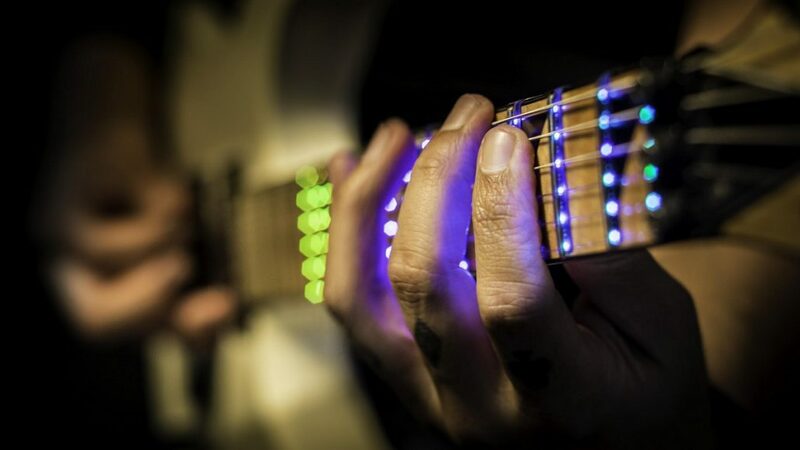 See how to install the LED strips on your guitar, access the app on your phone, learn scales, chords, and songs. This Toby guy demonstrates all you can do in 6 minutes. Are you thinking about trying us out? This guy is new to guitar and gives a top to bottom, objective overview of how it works, from installation to first strum. See how easy it is to install and use as a beginning player. 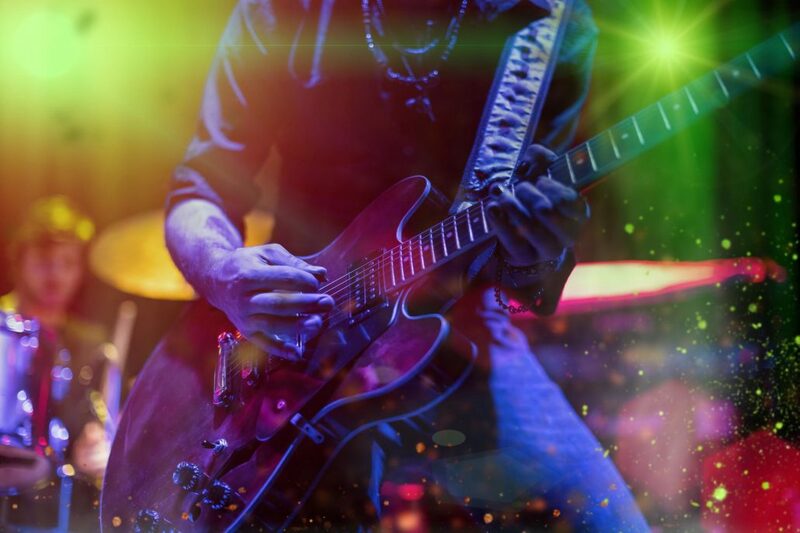 Ninety percent of players….yes, 90% of players, GIVE UP playing guitar for some reason or another. We want YOU to KEEP PLAYING. Fret Zealot is designed to help you overcome some of those beginning learning hurdles so you don’t quit on the 6-string. Yes! This is a new FREE inclusion on the Fret Zealot app. Check out how to use video lessons here. TWiT Netcast Network explores the depth of the app and how to use it on your phone, tablet or computer. As The New Screen Savers highlighted, “You can use this on any guitar.” We do have guitar kits with Fret Zealot already installed, but you can install it on your favorite acoustic or electric, too. As you can see and learn from Gearmandude, you can learn at your own pace, practice, and repeat as often as you need. There are 3 different speeds to choose as you learn. Watch the fretboard and practice, memorize and repeat positions, scales, and songs. There are even stylistic scales, like blues scales, arabic scales, and more. “If you are a visual learner, this is an ideal way to learn to play…It is much more than just a beginner tool,” comments Digital Trends. The host shows you EXACTLY how to use Fret Zealot successfully, including how “expandable” the Fret Zealot platform truly is, including advanced improve scales for learning to solo and play lead guitar. Plus, our CEO and Founder, Shaun, shares his personal story behind why we created Fret Zealot. There are a lot of cool things you can do with this guitar tool. Check out the shiny new inventory here. You will be shredding in no time.